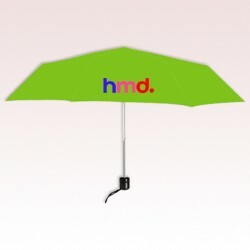 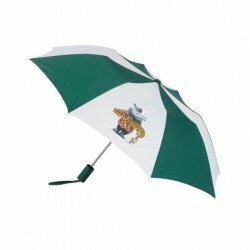 44 Inch Arc Custom Imprinted Telescopic Folding Vented Umbrellas are designed with vented windproof canopy construction and are presenting 8" W x 4 ½" H imprint space to make your brand logo seen by all in style. 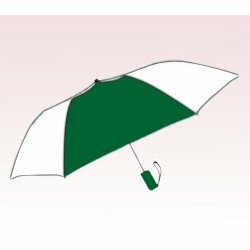 White/Black, White/Royal Blue, and White/Forest Green are the color choices in which these custom umbrellas are presented. 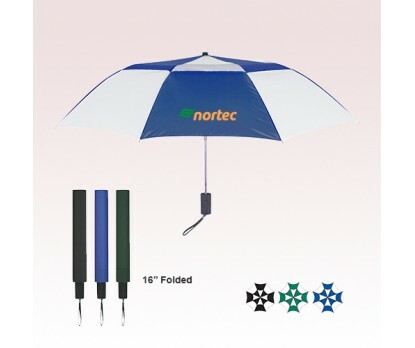 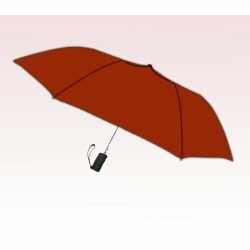 Matching sleeve, metal shaft, and nylon canopy are other highlights of these custom promotional folding umbrellas. 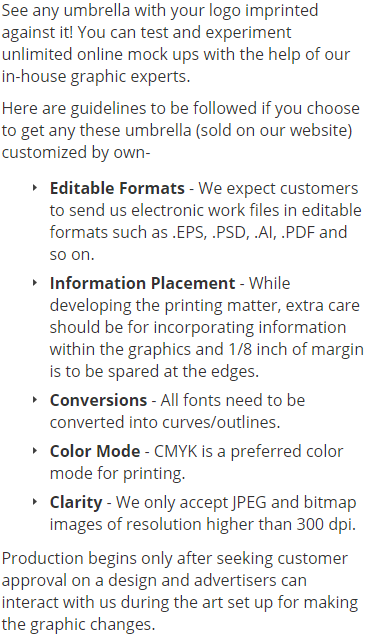 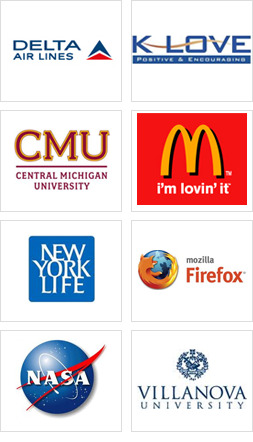 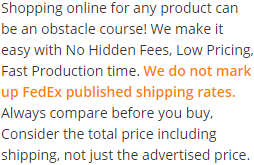 Order these custom products right away to get our free professional design and free online proofs facilities. Request a quote to know the value savings that you can avail on bulk orders of 44 Inch Arc Custom Imprinted Telescopic Folding Vented Umbrellas.